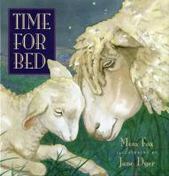 We'd like to welcome your baby into our library family by dedicating one of our new picture books to him or her. The books available for this service are displayed in our Children's Area. 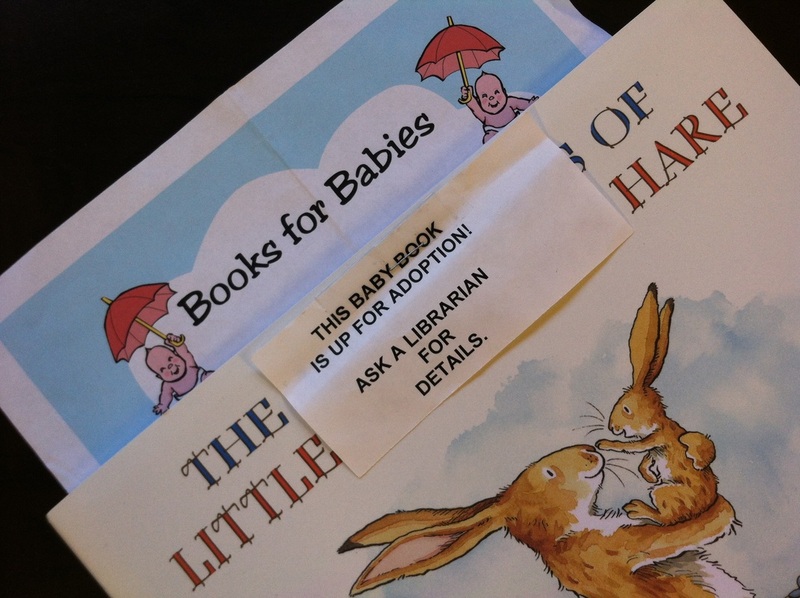 Fill out a simple form and we'll place the baby's name on a bookplate inside the book you've chosen. Be sure to check out the dedicated book and read it with your baby!